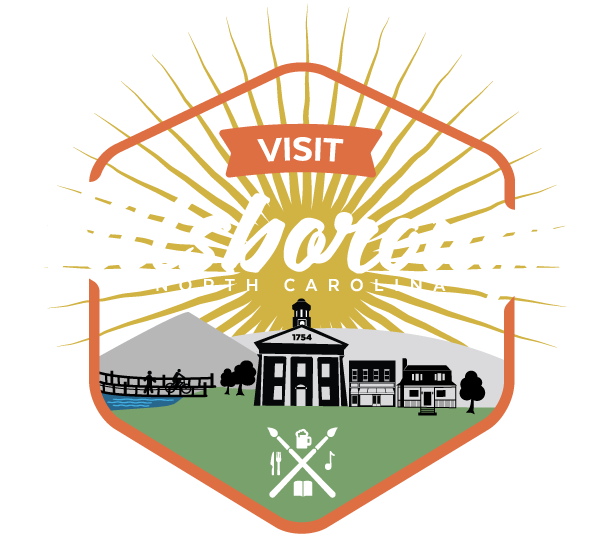 The River Park Concert is a volunteer-driven, grassroots, free outdoor music event made possible through the cooperation, coordination and support of many local civic, corporate and private entities and is brought to you by the Hillsborough Arts Council. The Wood Brothers headline this year’s event and will be joined by the Walker Family Band, The Shoaldiggers, Seth Walker and DJ Night Boogie. A Young Musicians Workshop will be held at 11:30 am.